Foamcore in Niagara Falls specializes in exterior stucco trim for your home or business renovation project. From Contractors to DIYers, our clients find exactly what they're looking for. Not quite sure what you're looking for? Try a few descriptions like "Exterior", "Trim" or the Product Number like "T001" and we'll give you a sense of what's available. 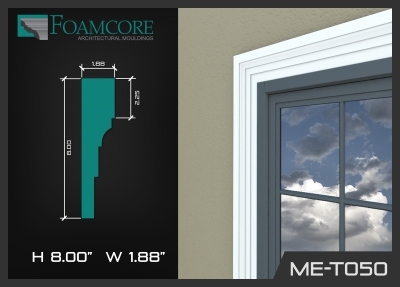 Find the perfect exterior trim mouldings for your project in our gallery below. The trim you add to your windows, doors, and thresholds can have a significant impact on the overall appearance of your home or business exterior. We offer a range of stucco trims to suit the style of your building, be it traditional, contemporary or modern. 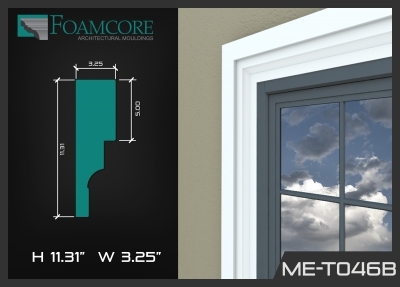 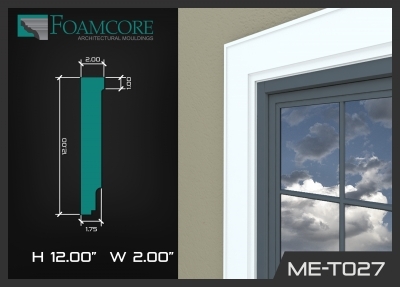 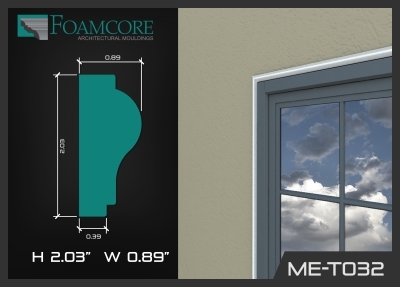 At Foamcore, you'll find the perfect trim solution to meet your needs.